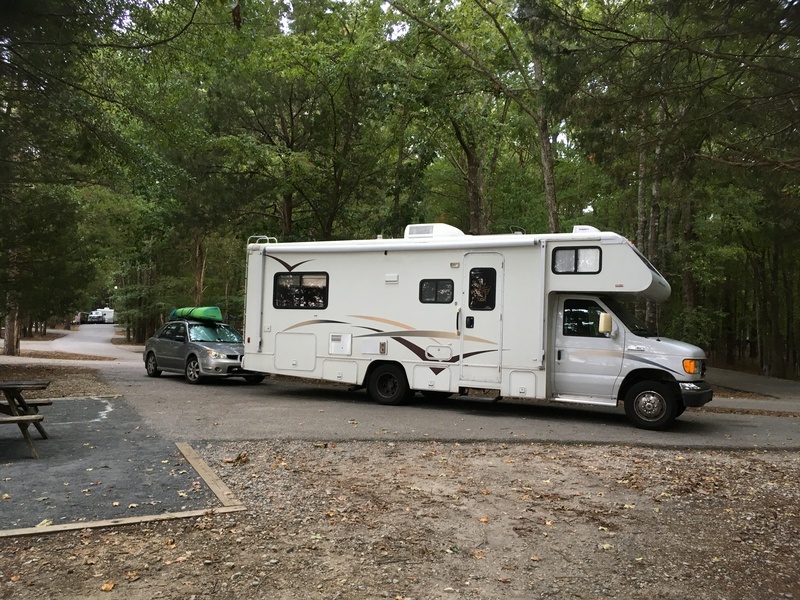 At Lake Wateree state park in Winnsboro, South Carolina. Still rockin’ it after 12 years on the road. And….ready for the next 12…..